Zac Cheah is the founder and CEO of Indonesian multi-cryptocurrency point-of-sale (POS) solutions provider Pundi X. Those who have worked with him have always marveled at his extraordinary foresight. Yet, Zac shuns being tagged as a trailblazer — even if that is exactly what he is. Zac's leadership style brings to mind a quote on leadership by One Flew Over the Cuckoo's Nest author Ken Kesey: "You don’t lead by pointing and telling people some place to go. You lead by going to that place and making a case." Zac's educational and professional background has certainly equipped him with the skills that are sought after in a world that is undergoing digital transformation. He got his M.Sc Computing degree from the KTH Royal Institute of Technology in Stockholm, Sweden. He also has an M.Sc Security degree from the Norwegian University of Science and Technology or NTNU. Zac worked in browser and mobile gaming industry for 12 years. Indeed, when Zac began looking into blockchain, he knew that it would change how business transactions were done. He also knew that it was necessary to have more people using the revolutionary technology so it would flourish. As such, he wanted to figure out how to allow more people to purchase cryptocurrency. "Buying cryptocurrency should be as easy as buying a bottled water," he said. "So we came up with a solution, a device to allow people to buy and sell cryptocurrency just by going to a store." Early on, Zac knew that introducing the Pundi X POS system would involve considerable legwork. As he revealed in a CoinFi Podcast, "We are talking to a lot of merchants. I think merchants fall into two categories. The smaller minority category are people that are already well-versed with cryptocurrency. They will immediately know how much they're getting, if it's Bitcoin or NPXS. But the large majority actually don't know too much about cryptocurrency. So, they want to own cryptocurrency, but they also want their items to be paid out in like the local fiat." Thus, Zac and his team had to learn to speak the language of traditional merchants. "The market challenge is learning to talk to the merchant in that daily lingo instead of telling them too much about blockchain," he stated. The Pundi X point-of-sale (POS) system or Pundi X POS boasts of a blockchain-integrated payment system on top of the regular POS features. Its objective is to make cryptocurrencies easy to use in real life. 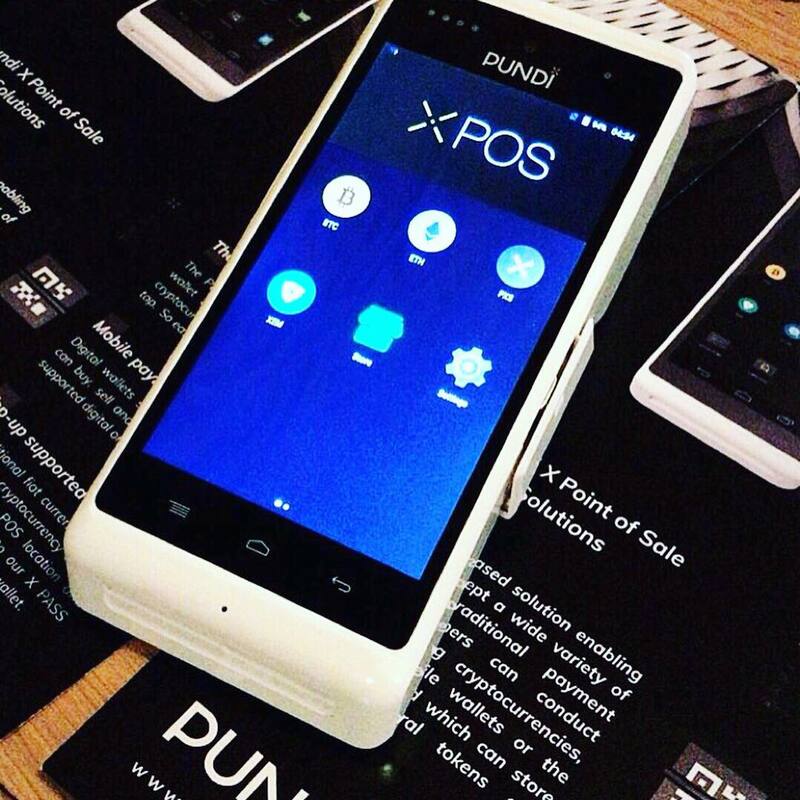 The Pundi X POS device has a 5.5" display and physical keypad. It weighs 450 grams (battery included). Its small form-factor (210 × 75 × 61 mm) has a feature-packed POS platform. It's mobile and certainly doesn't take up much space in a small business establishment. Capable of accepting and processing cryptocurrencies, it has been touted as "a marriage between inventory management and exchange platform." Zac likewise highlights the the most basic purpose of the device. "Essentially what we want is to let merchant know that you are using the POS device, which we have here, to accept more options of cryptocurrency payments. They don't only get more options, but at the same time they also get the stability of cashing up," he pointed out. In other words, Pundi X POS system is designed to open the minds of merchants and consumers to the idea of transacting in cryptocurrency. Zac's efforts to bring blockchain and cryptocurrency awareness to the grassroots level has already paid off for Pundi X. The company began shipping its devices to the global retail market, including retail partners in Singapore, Switzerland and Korea, just six months after raising $35-million in startup funding in a public token sale in January 2018. The company is now targeting a rollout of more than 100,000 of its unique blockchain-based POS devices to the global retail. 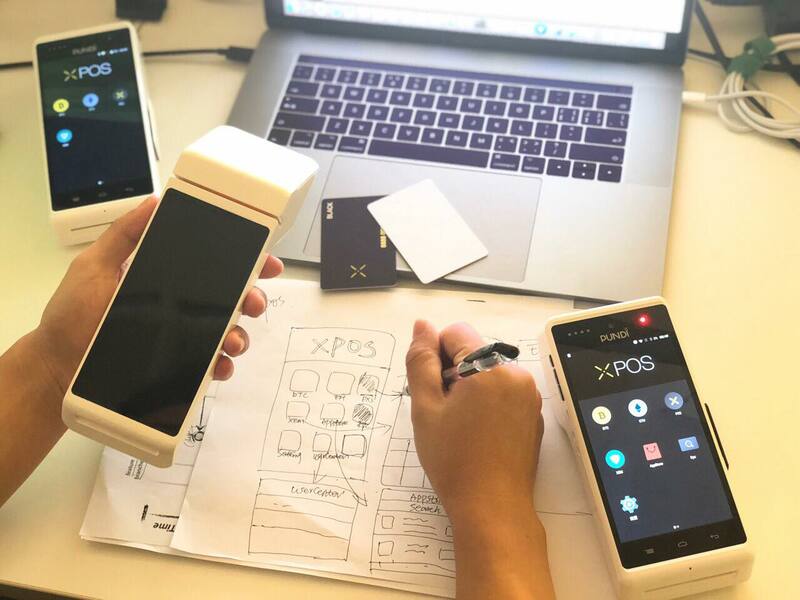 Some 5,000 pre-ordered devices of Pundi X technology are being shipped to the international market and another more than 20,000 have been ordered for deployment to the global retail sector. As Pundi X continues to blaze trails, Zac is keeping his eye on his ultimate goal. That is, to make it possible for blockchain developers and token holders to transact cryptocurrency and services at any physical store in the world. In line with this, Pundi X is taking a proactive stance in working with other industry players to establish standards that would accelerate the mass adoption of blockchain technology. For one, Pundi X teamed up with Blocktech Indonesia, Bitcoin.co.id, Blockchain Zoo, Luno, and the Indonesian Blockchain Network to form Asosiasi Blockchain Indonesia (A-B-I). According to Medium feature, A-B-I is envisioned as "a place for entrepreneurs and businesses to innovate, progress, and create a leading blockchain technology ecosystem in Indonesia." It is also expected to "assist the government officials and stakeholders to realize the potential of this technology and contribute the economic growth of Indonesia." Ultimately, Pundi X wants to connect with more governing bodies to set up similar pro-blockchain organizations. Apart from the nitty-gritty of government regulations and international specifications, Pundi X is poised to showcase blockchain technology on a large scale via the Ultra Taiwan 2018 in September. The event is being hailed as "the world's first major music festival to run on blockchain technology." The company has forged an exclusive partnership with the event's organizers. The revelers are set to pay for goods and services in Ultra Coin on Pundi X technology. Pundi XPASS cards will be distributed to an anticipated 30,000 or more festival-goers. They will then be able to use these to pay for food, goods and merchandise at more than 35 different payment points situated on the festival grounds. Zac is confident that the presence of Pundi X technology at Ultra Taiwan 2018 will give a boost to the efforts to further "popularize" cryptocurrency use. "While we have witnessed the rise of using blockchain technology for transaction in recent years, debate continues about their use for real-world payments," he said. "These doubts can be laid to rest when thousands of people in this year’s Ultra Taiwan festival get to use Pundi X technology firsthand. We're proud to bring blockchain-based payments to a major festival for the first time in the world in a major moment for mass adoption."